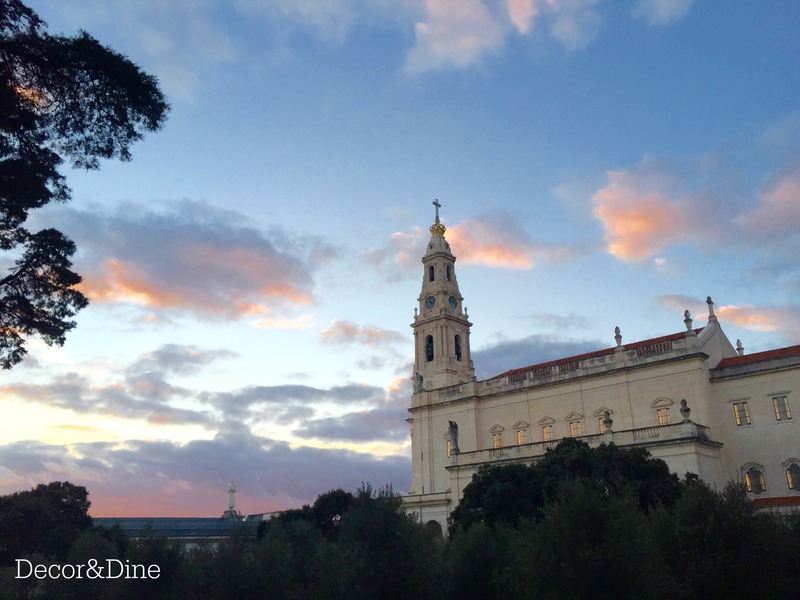 Since 1917, the Shrine at Fatima is one of the most important landmarks in the Marian worship and draws pilgrims from all over the world. 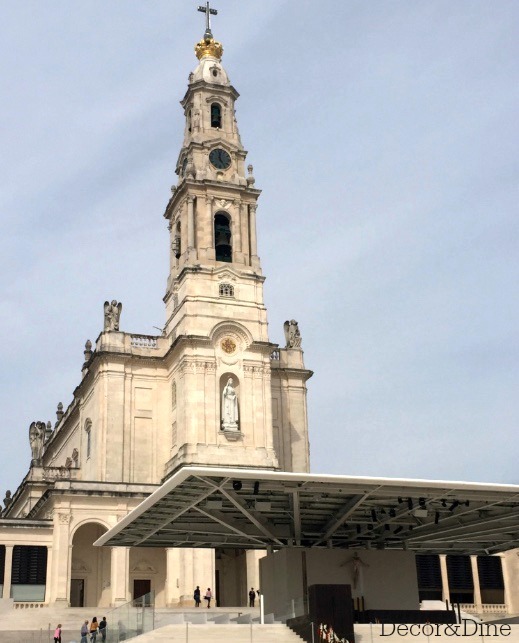 The location of Fatima at Cova da Iria, in the municipality of Ourem, experienced a religious event that changed its history forever when three little shepherds, Lucia and her two cousins, Francisco and Jacinta, witnessed successive apparitions of Our lady of the Rosary. The phenomenon was not acknowledged by the Bishop of Leiria until 1930. 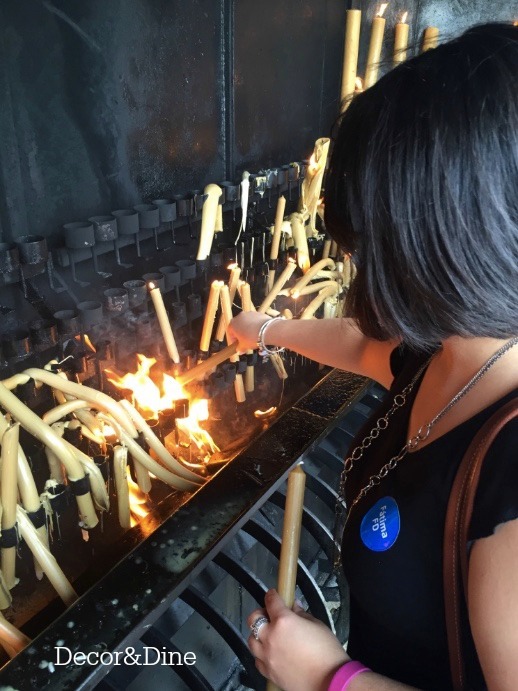 When visiting the Shrine, upon entering the Prayer Area you will see the Basilica of Our Lady of the Rosary of Fatima. 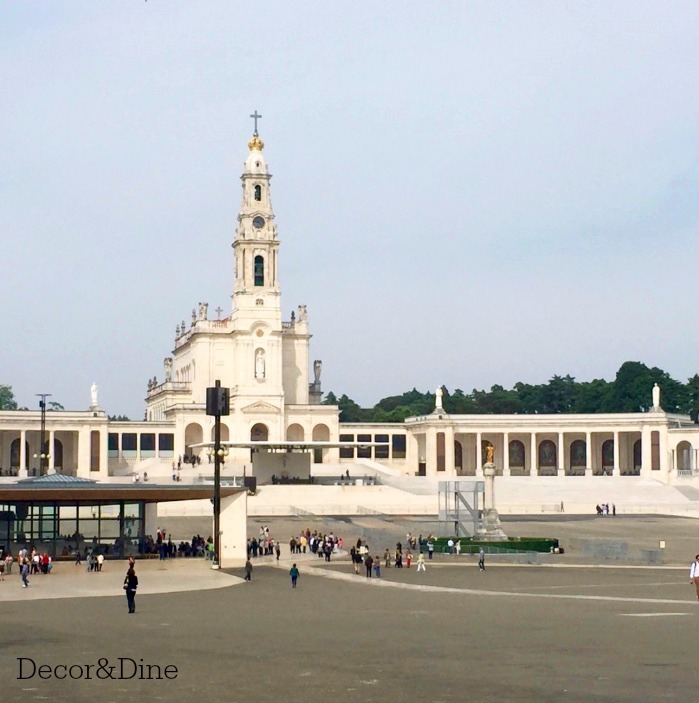 In the centre is the Monument of the Sacred Heart of Jesus and on the other side is the Chapel of Apparitions, the exact site where Our Lady asked the littler shepherds to build a chapel. At the opposite end is the new Basilica of the Holy Trinity which can hold about 8,700 people. Outside stands a Tall Cross in bronze. This year is the Centenary of the Apparitions. On May 12th and 13th, the usual religious celebrations will be attended by His Holiness Pope Francis. He is the fourth Head of the Catholic Church to visit Fatima, after Pope Paul VI (1967), Pope John Paul II (1982, 1991 and 2000), and Pope Benedict XVI (2010). 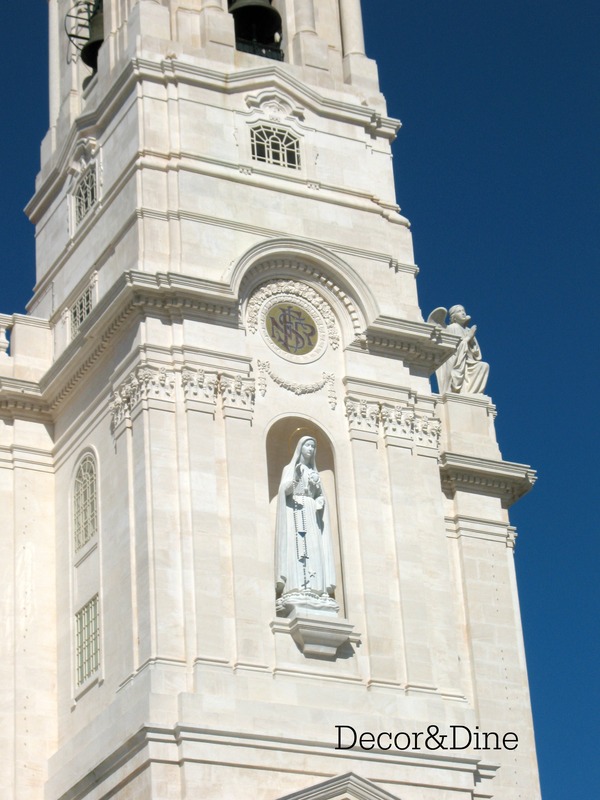 The Vatican has released a detailed program of His Holiness’ visit to Fatima. 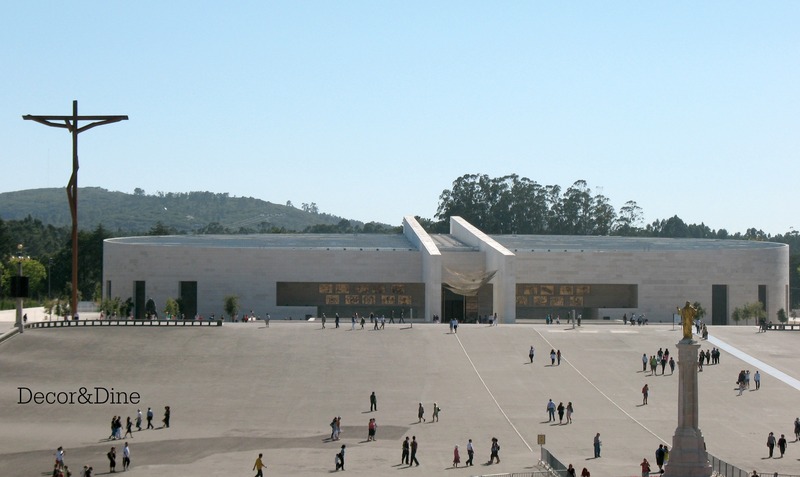 More information can be found on the official webpage for the Shrine of Fatima at http://www.fatima.pt/en . The celebrations continue throughout the year from May to October with extensive events that include concerts, exhibitions and performances. Besides the Shrine, you can visit the Museum of Sacred Art and Ethnology, the Wax Museum the 1917 Fatima Museum and the Animated Nativity Scene and Village of Bethlehem. A must see is the village of Aljustrel, where the little shepherds lived, about 2km south. 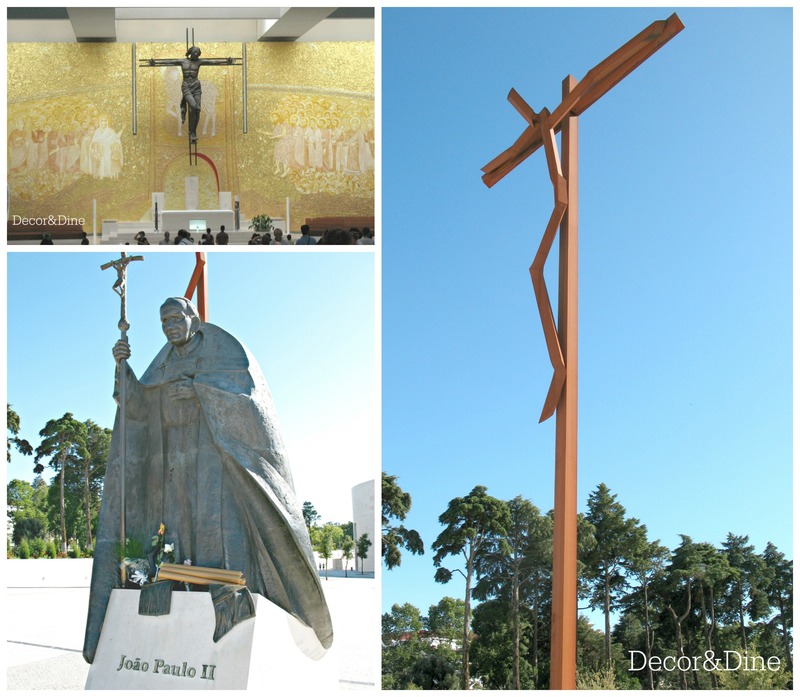 To recreate the story, you also need to go to Loca do Anjo and Valinhos, other sites associated with the apparitions. If you want to know the region, we highly recommend you take the route passing through Leiria, along the coast between the beaches of Sao Pedro de Moel and Nazare, and via two monuments classified as World Heritage, the Monasteries of Batalha and Alcobaca (more on these coming soon). 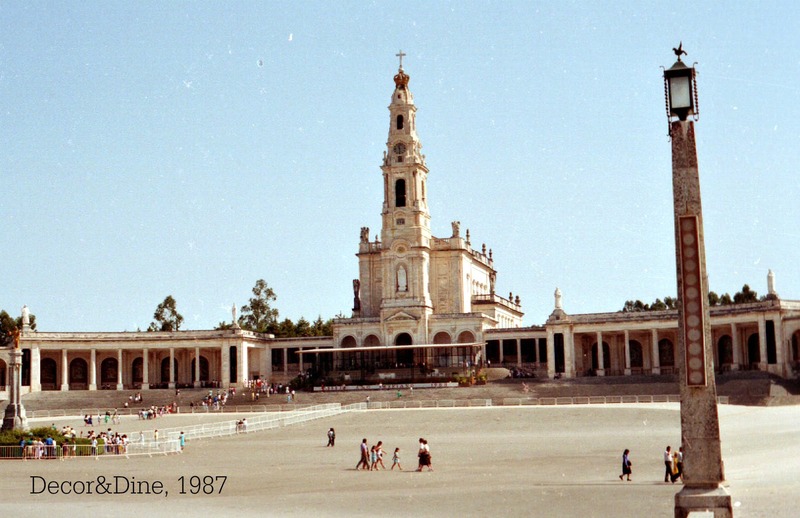 This photo was taken when we first visited Fatima together in 1987.